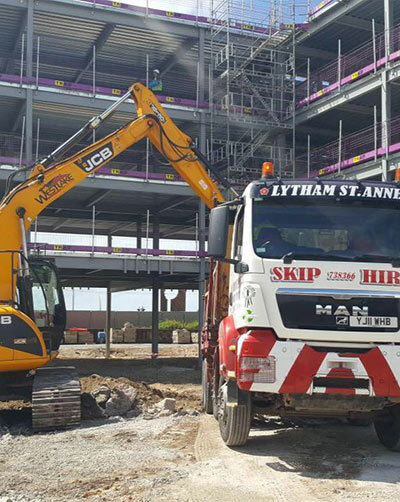 Here at Lytham St.Annes Skip Hire, we are a one-stop-shop for all your skip hire and recycling needs. Established in 1986, our company has grown year on year and we are now the Fylde Coast’s premier supplier due to our unbeatable level of service and price. 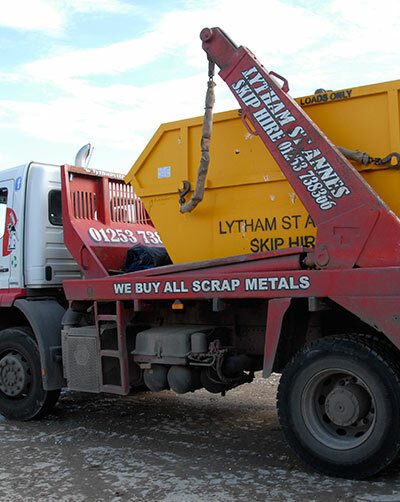 Based in the centre of Lytham, our family business is ideally located to provide a fast, efficient skip hire service throughout Lytham St Annes, Blackpool, Preston, Wyre, Kirkham, Warton, Freckleton and the rest of the surrounding area. 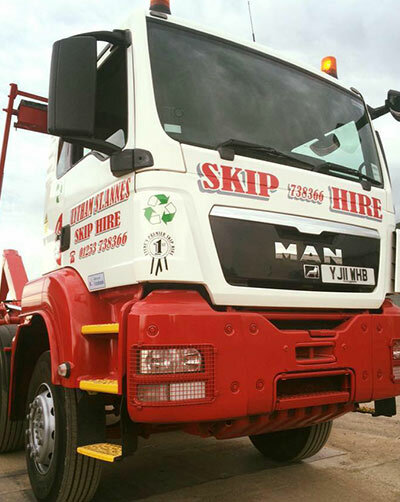 With customer service at the forefront of our business, we provide a professional and efficient same day – or guaranteed next day delivery for our full range of skips! Our aim is to recycle all of the waste that we receive – in this day and age, recycling is key to ensure the future of our planet – This is extremely important to us and we are successfully recycling 99% of the waste we currently receive – including plastic! With an ever growing client base ranging from our loyal local residents and local business’ to National bluechip companies, we continue to offer this community the waste recycling goals that the world is trying to achieve. We are proud to be doing this on the Fylde Coast! 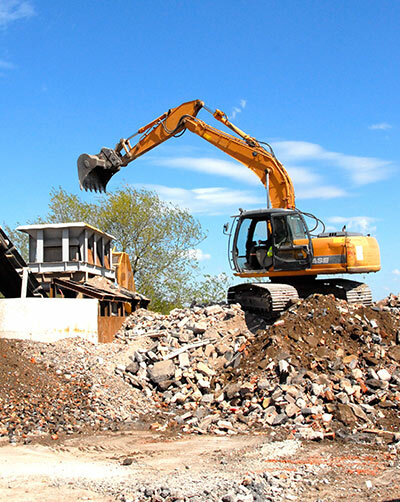 We can collect and recycle commercial waste for your business. We can provide a range of skip sizes including a roll on roll off service depending on your commercial waste requirements. 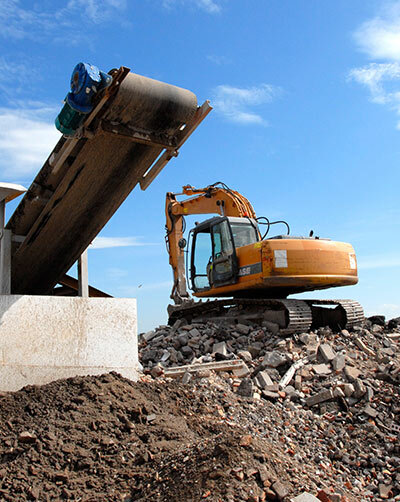 Based in the centre of Lytham, our business is ideally located to provide a fast, efficient skip hire service. 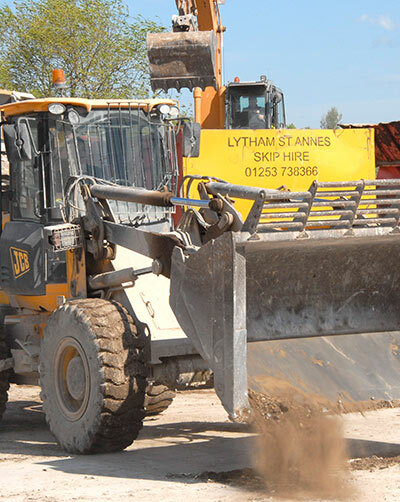 Lytham St Annes Skip Hire is part of Gillett Environmental Ltd.